Andreas Lyager finished 2018 U21 FIM Speedway Championships on 5th position. 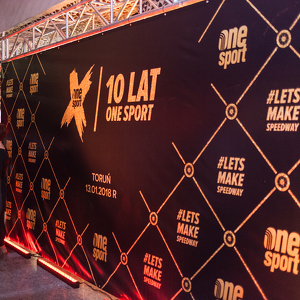 Dane, for whom it was second season in U21 Worlds, with 29 points, has been placed behind the biggest favourites – Bartosz Smektała, Maksym Drabik, Robert Lambert and Dominik Kubera. 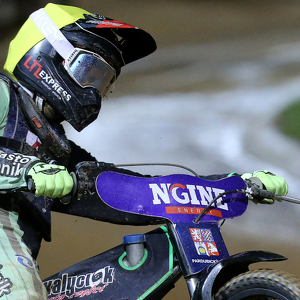 19-year-old Oleg Mihailov is a huge hope for Latvian speedway. Lokomotiv Daugavpils’ rider started in one round of U21 World Championships 2018 and made a really good result. On his hometrack he scored 12 points. Young Latvian came to the top of world’s juniors very fast. He was one of the candidates to fight for medals, but injury destroyed his season. Britton Dan Bewley finished U21 World Championship’s cycle on 8th position. 19-year-old rider finished so high despite the fact that he didn’t participate in last round in Pardubice. Very exhausting season is now behind Dominik Kubera. Unia Leszno pupil tried to get a U21 World Championship medal. He rode on equal level for the whole year, but he lost the final battle for the podium. It’s right time to summarize last few months. 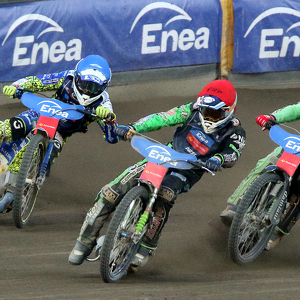 Bartosz Smektała became the Individual Speedway Junior World Champion 2018. Polish rider got a fantastic win in the final round of the series in Pardubice and grabbed the globe's best junior title.